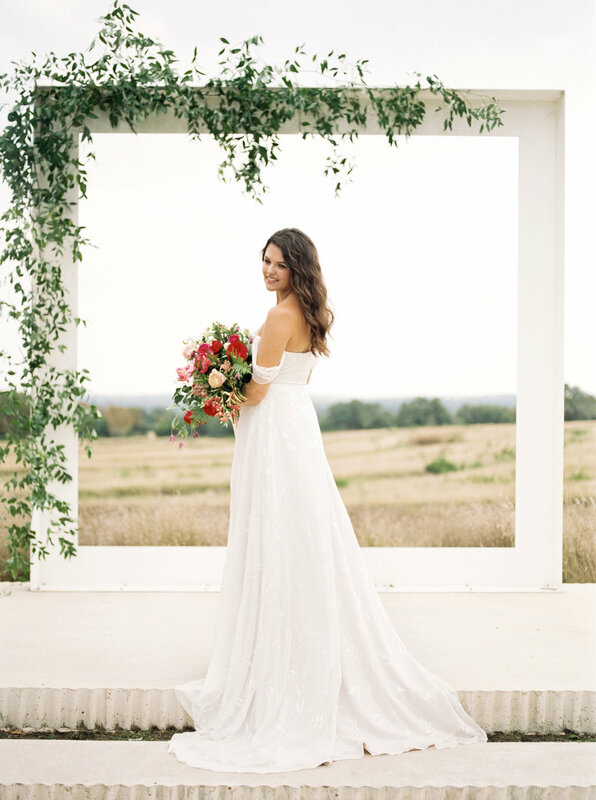 Here's a sneak peek from a bridal styled shoot at the Prospect House! 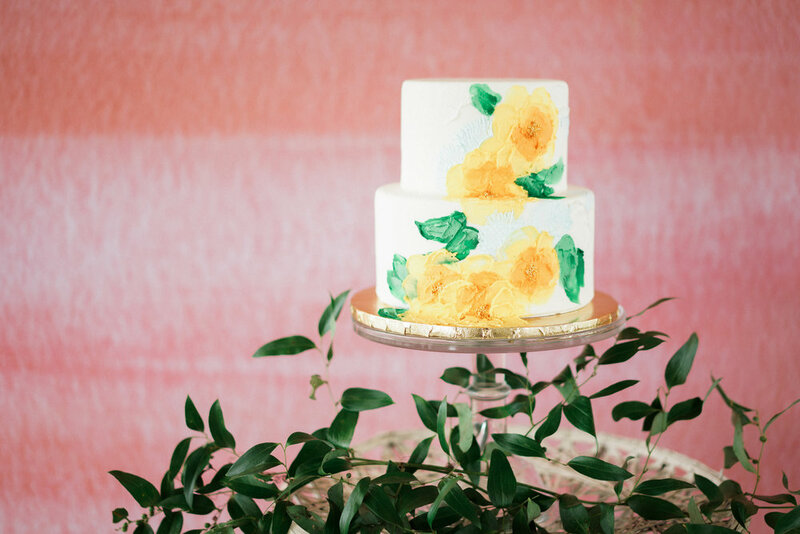 The Rising Tide Society of San Marcos put on this styled shoot together and did an amazing job. I could not get over how beautiful everything looked! 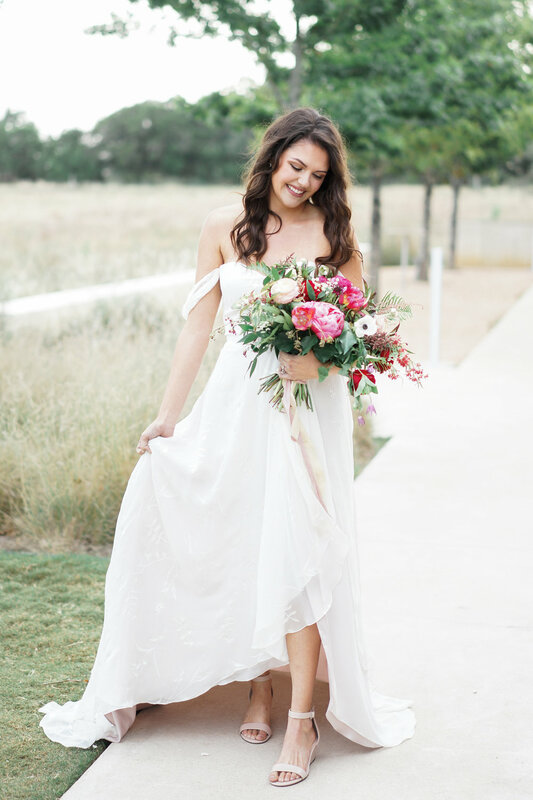 I absolutely loved the florals from the Bloom Bar in San Marcos and the custom dress by local designer Moonlight and Moss was stunning! 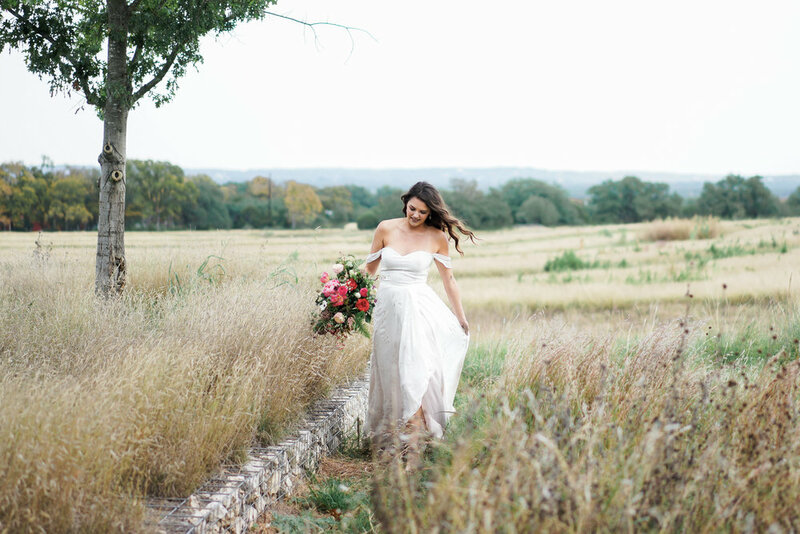 All collaborating Austin and Central Texas wedding vendors linked below. 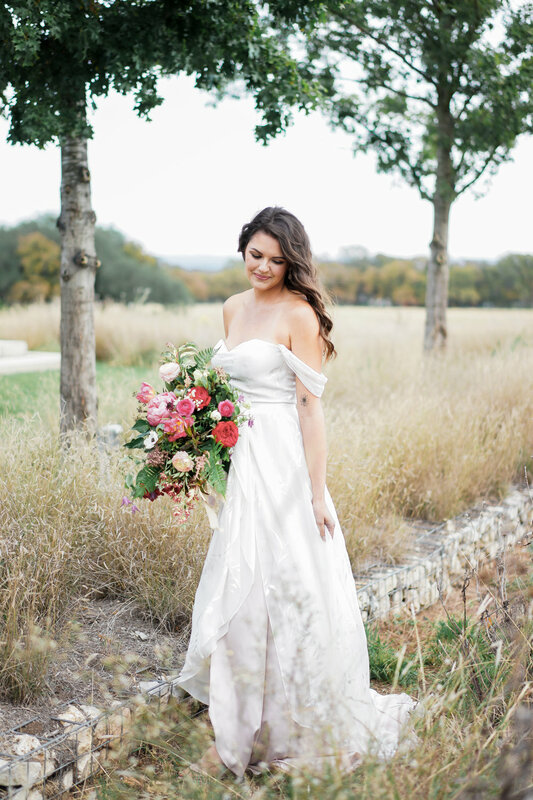 A huge thank you to the vendors for putting this all together so beautifully!